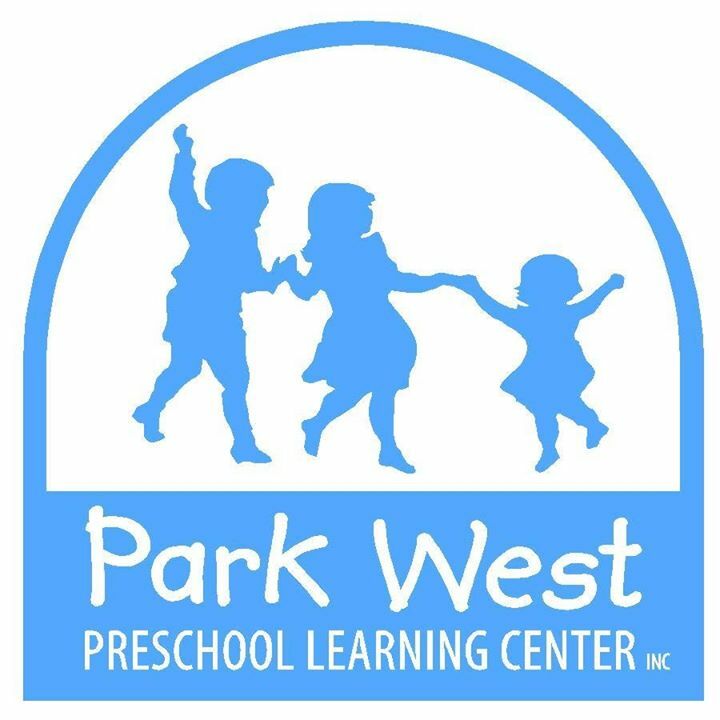 Here at Park West Preschool & Child Care, we offer a warm and loving atmosphere for infants from 8 weeks to 5 years old. We offer extended weekday hours Monday - Friday from 6:30 am to 6:30 pm. For more information or to schedule a tour, please contact Hillary Smith at (843)971-7900.